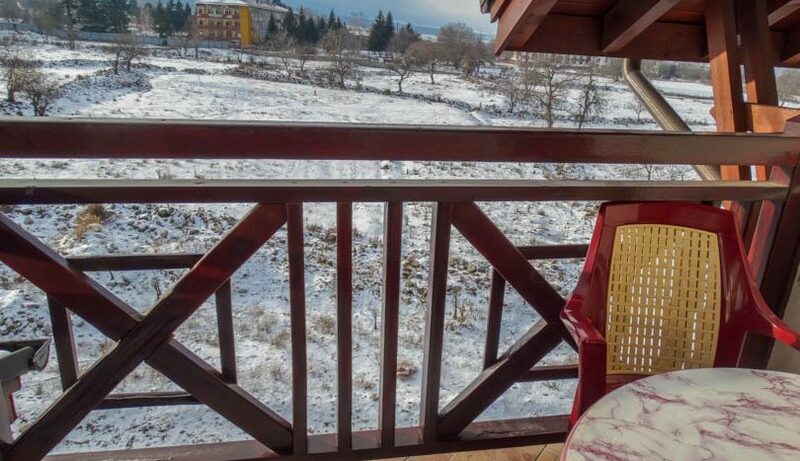 Selling a property on Snow Legend? 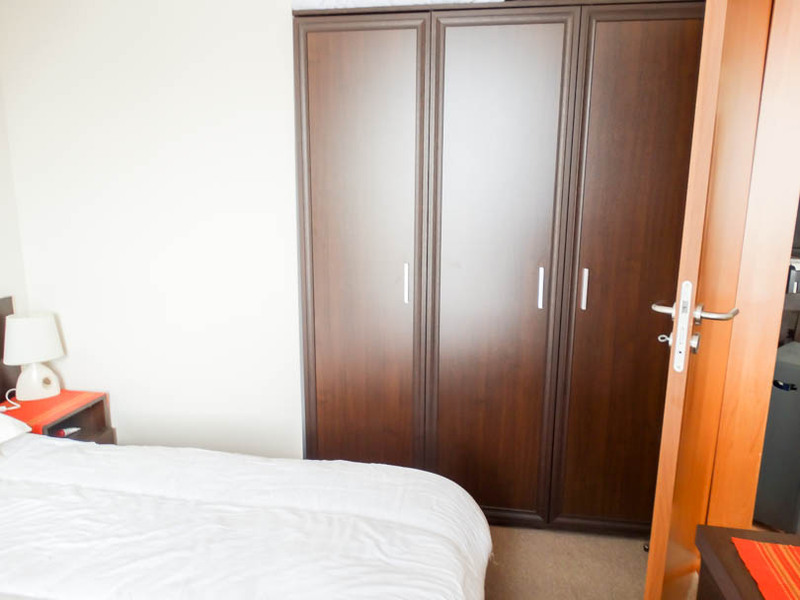 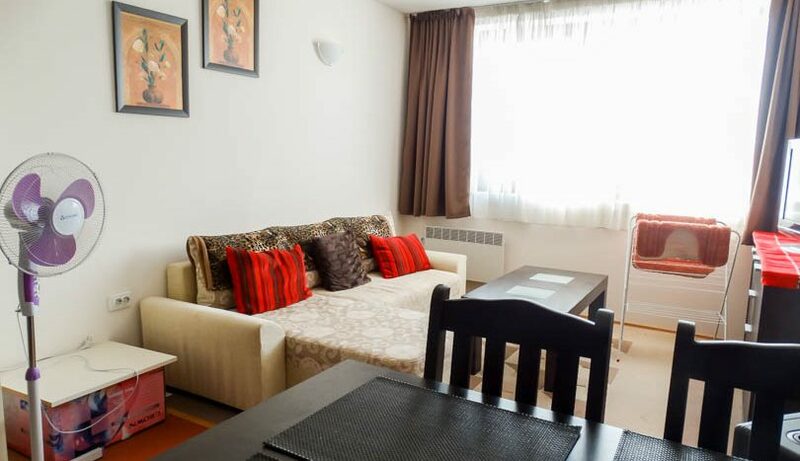 Viewing is highly recommended of this 4th floor 1 bedroom apartment which is to be sold fully furnished. 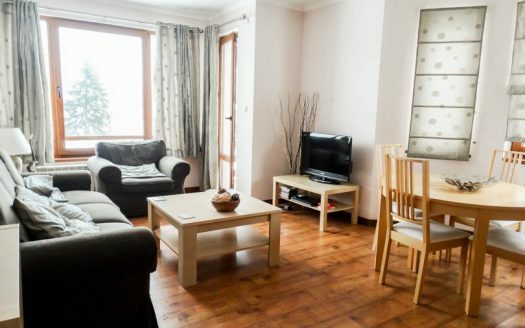 The property consists of entrance, fully tiled bathroom with bath tub and over shower, fully equipped kitchen with all white goods, dining table/chairs, lounge area with L shaped sofabed/TV/storage units, double bedroom with double bed/wardrobe/storage cabinets and patio door opening onto the balcony which has fantastic open views to the mountains and ski slopes. 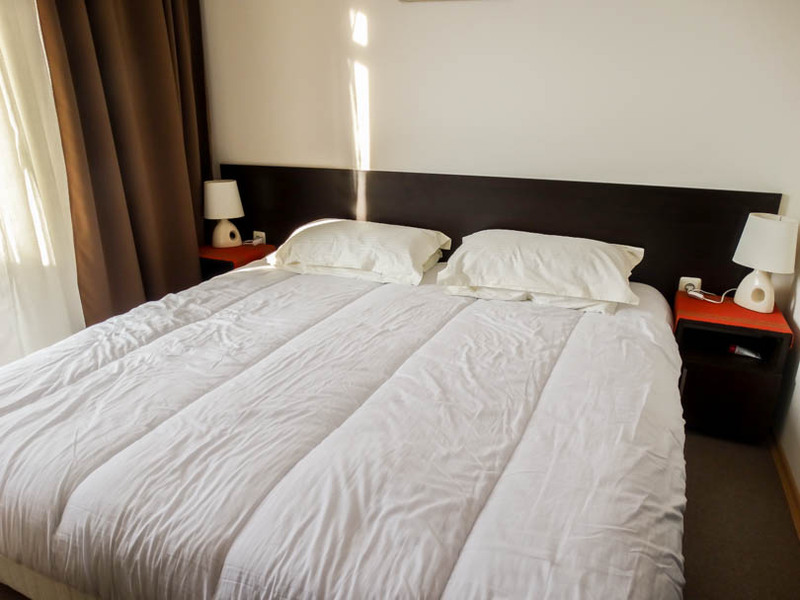 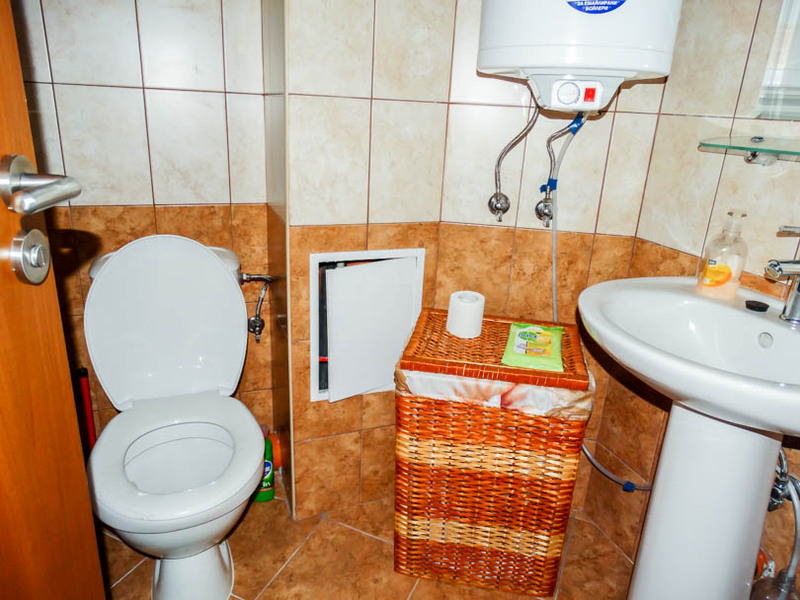 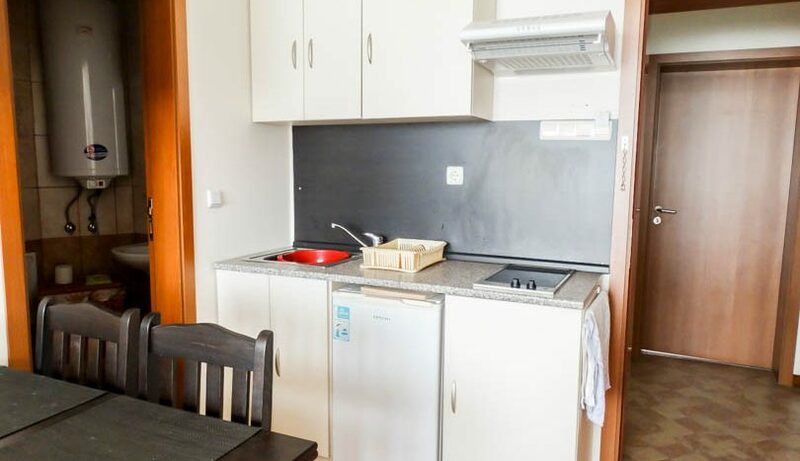 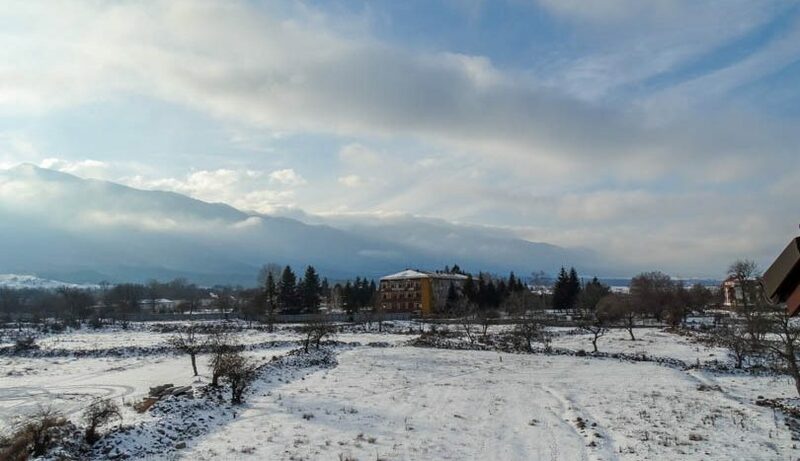 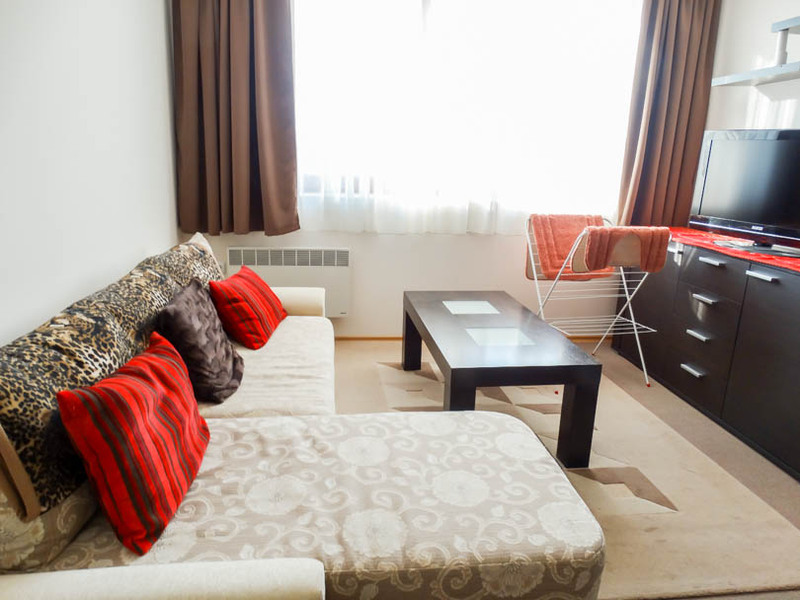 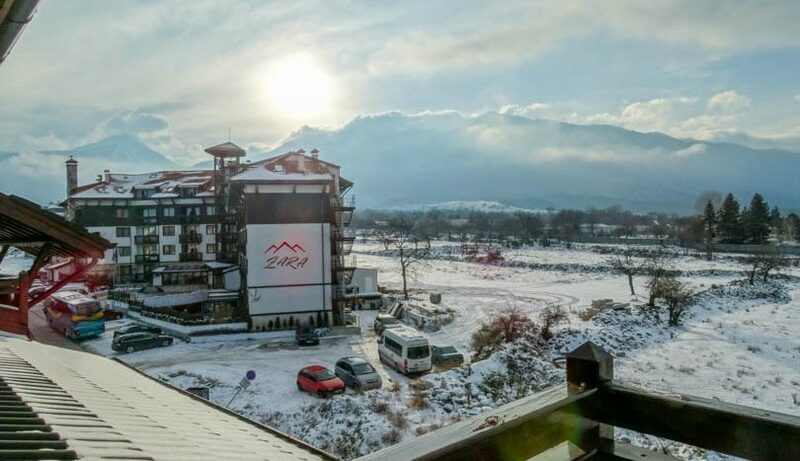 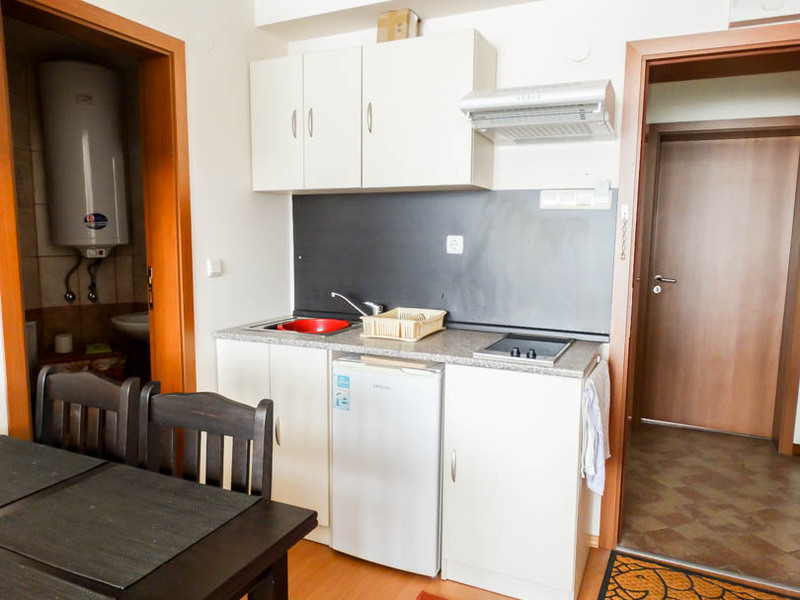 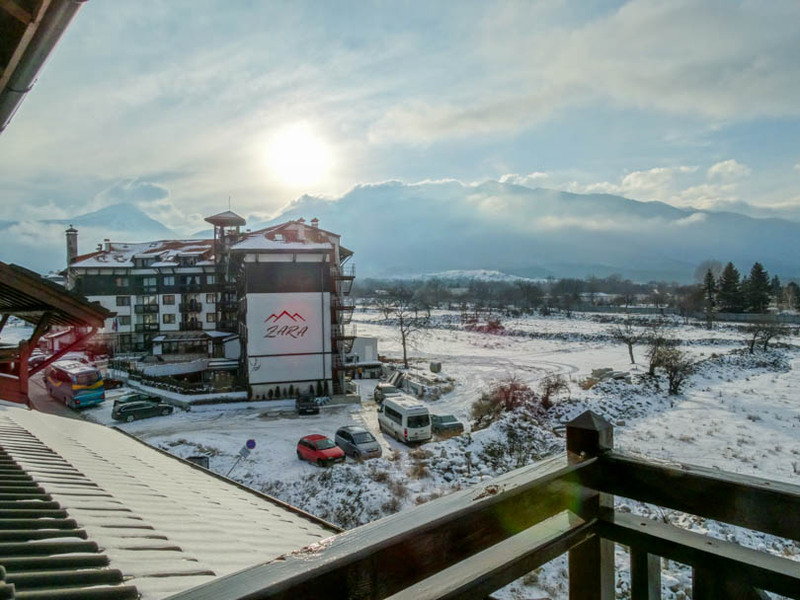 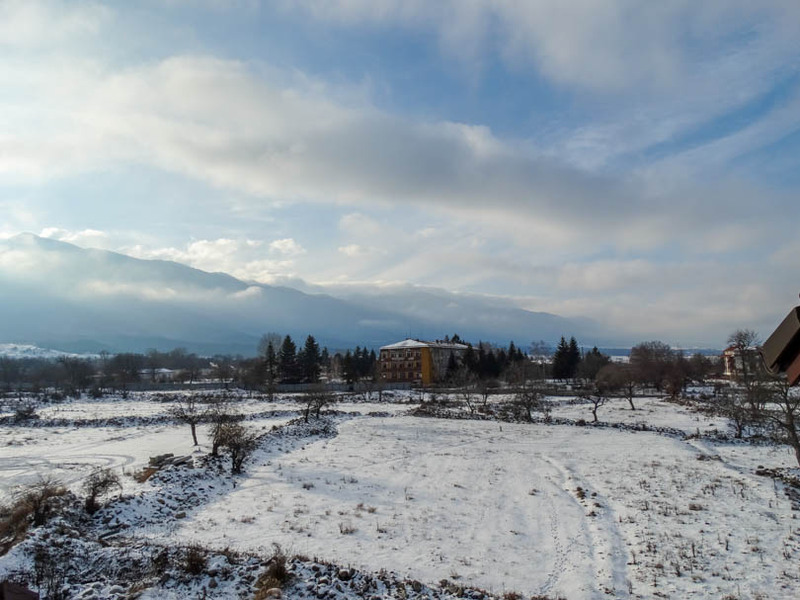 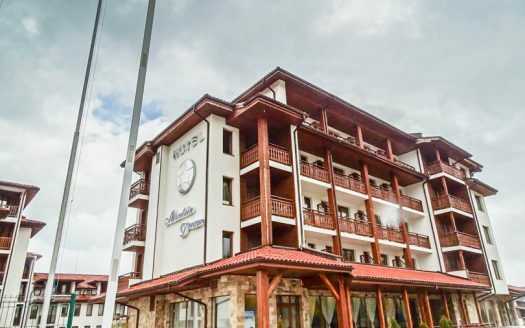 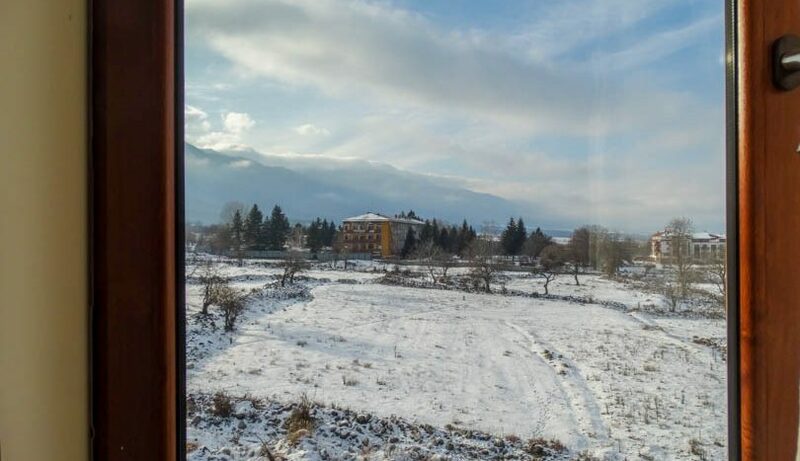 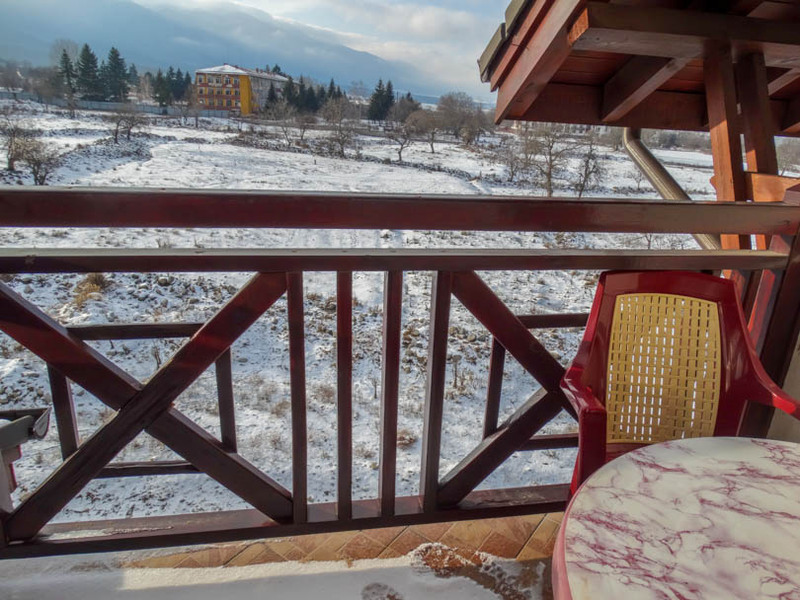 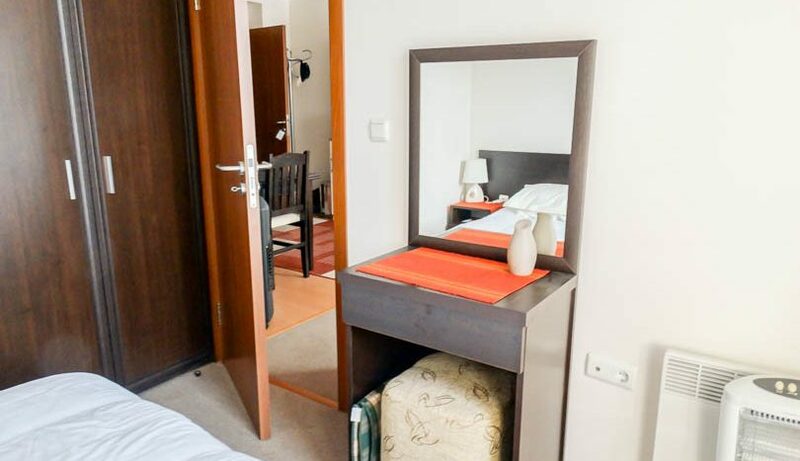 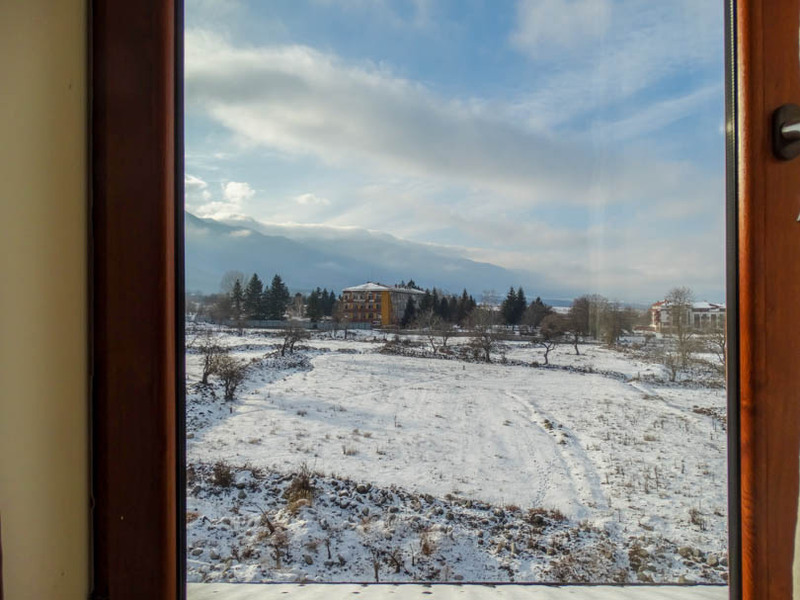 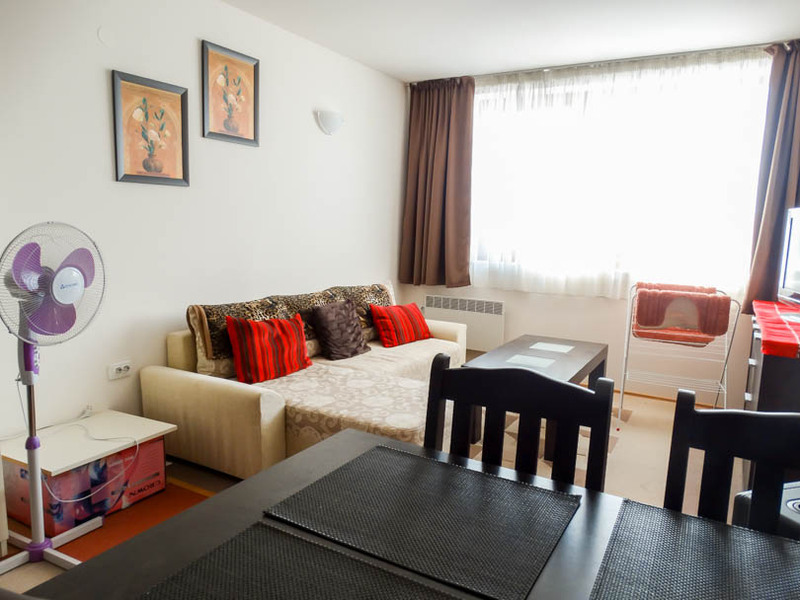 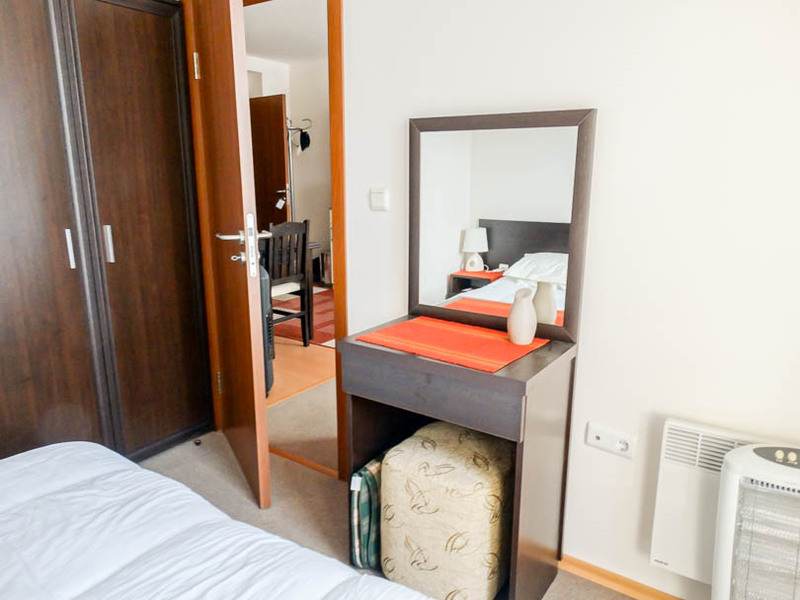 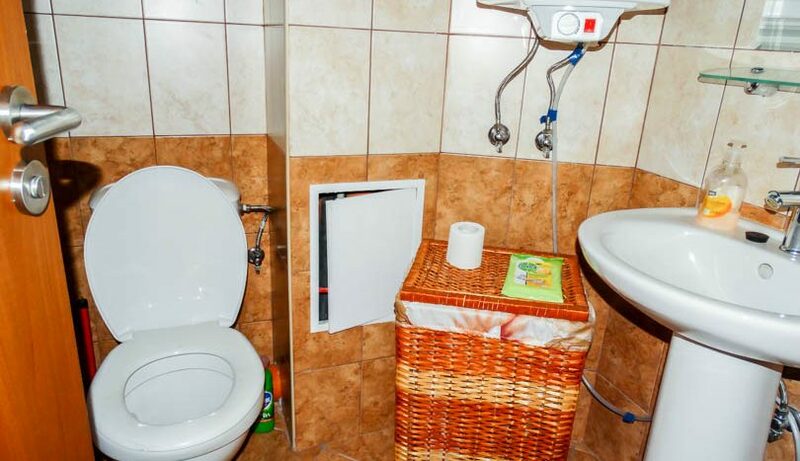 Snow Legend is a quality apartment building located east of the river in Bansko on the outskirts of the city but only 500m to the ski lift. 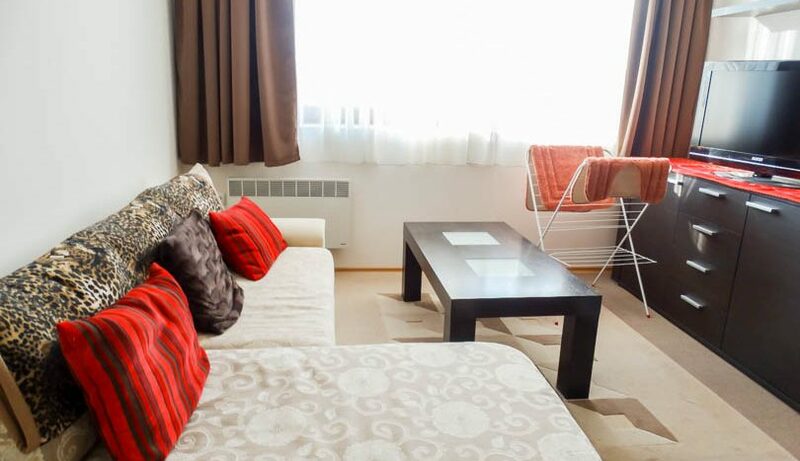 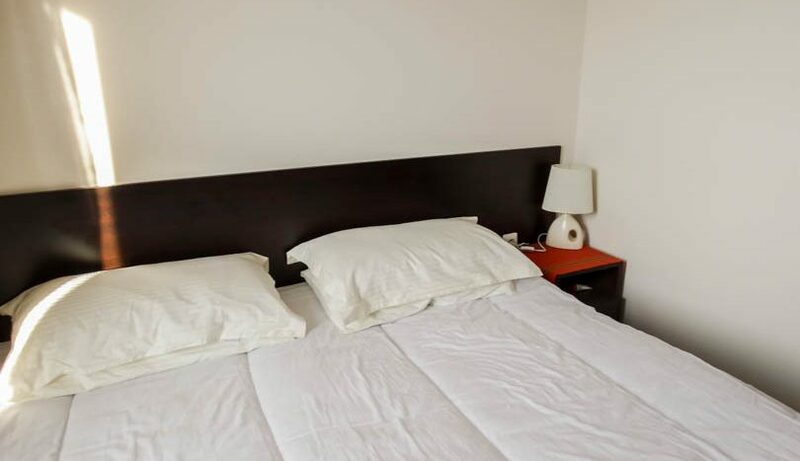 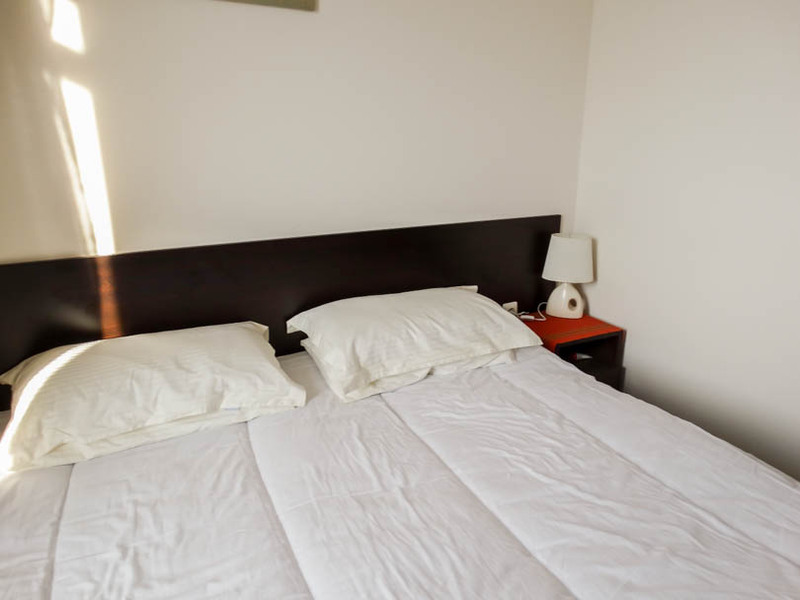 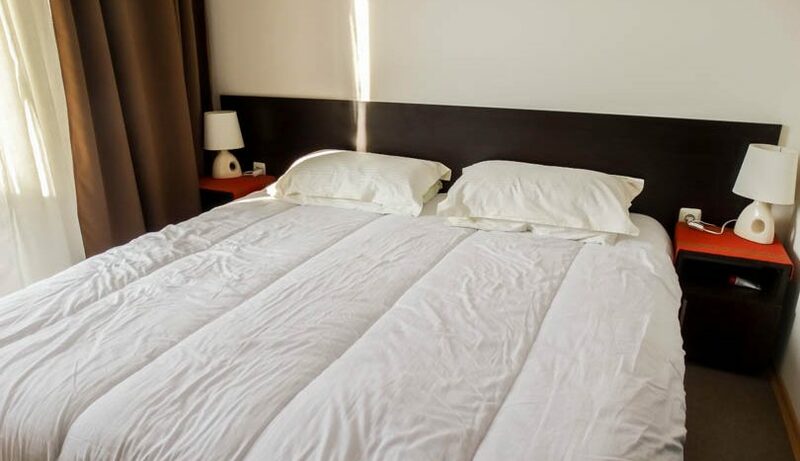 Facilities include well maintained gardens and working lifts to all floors. 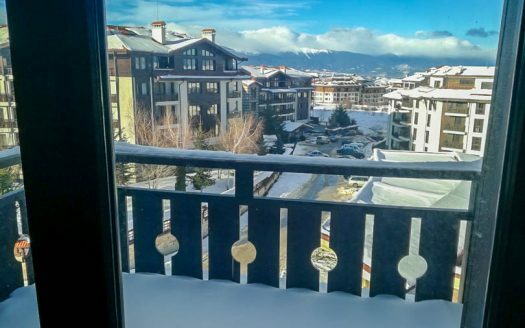 Snow Legend benefits from a low maintenance fee making running costs very affordable.